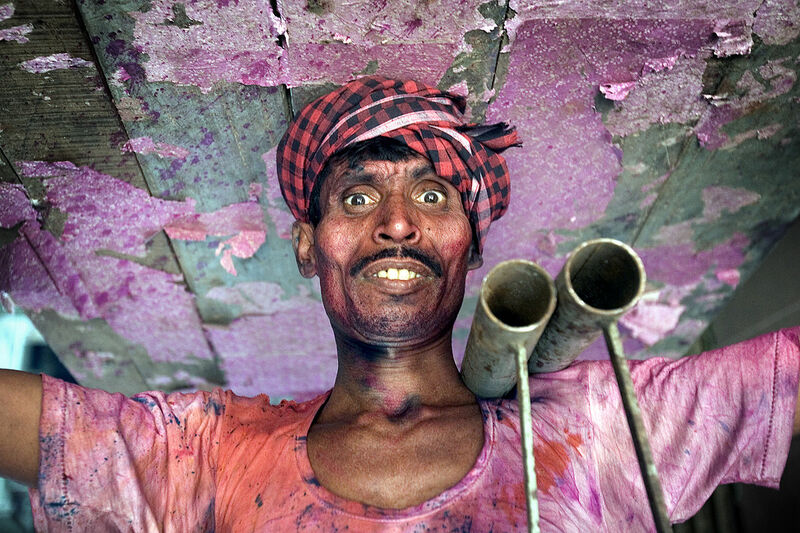 Construction Worker in Kolkata. By Jorge Royan, Argentina. Published April 9, 2014 at 1200 × 800	~ Post a comment or leave a trackback: Trackback URL. License details: http://creativecommons.org/licenses/by-sa/3.0 / No modifications made.